In the 1990s Saddam Hussein launched a Faith Campaign. This caught many people by surprise since they believed that Saddam was non-religious and the Baath Party was secular. There has been much speculation about how this came about. 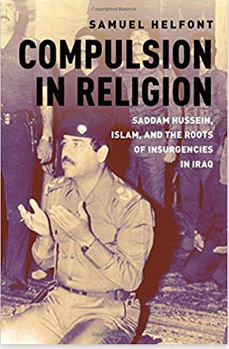 Dr. Samuel Helfont in Compulsion In Religion, Saddam Hussein, Islam, and the Roots of Insurgencies In Iraq went through the captured Baath documents that now reside in the U.S., and found that Saddam set about to co-opt, coerce, and suppress religion starting in the 1980s. The Faith Campaign was simply a culmination of this effort. The government created an entire system to place the religious sphere at the service of the Baath Party. Helfont also found that when the Americans invaded Iraq in 2003 they destroyed this infrastructure letting lose a wave of religious groups, which had been banned from operating overtly under the old regime, and were now free to arm themselves and fight. 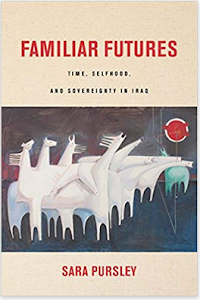 What follows is an interview with Helfont on Saddam’s religious campaign and how it shaped Iraq from the 1980s to the present. 1. In 1979, Saddam Hussein had just become the head of the Baath Party in Iraq and held a meeting where he declared that the government would launch a new religious campaign. Why was Saddam concerned about that sector of society? Saddam was concerned about religion in Iraq for a number of reasons. His most obvious motivation stemmed from the Islamic revolution that was unfolding in neighboring Iran. The Iranian revolutionaries did not hide their desire to export their revolution to Iraq and a small Islamist-led insurgency was indeed developing in southern Iraq at the time. Like many authoritarian rulers, Saddam was particularly concerned about the youth, who he viewed as the future of Iraq, and he feared that Islamists were gaining support among young Iraqis. 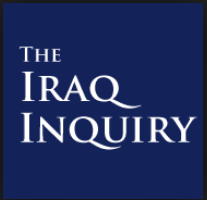 It should be stated that while much of the literature on Iraq has argued that Saddam was mostly concerned with Shi‘is, the regime’s internal records show that he was also very concerned about Sunni Islamists. Another important factor in the development of Saddam’s policy toward religion – a factor that has been largely overlooked – is rooted in a much longer conflict between Arab nationalists, especially Ba‘thists, and Islamists. 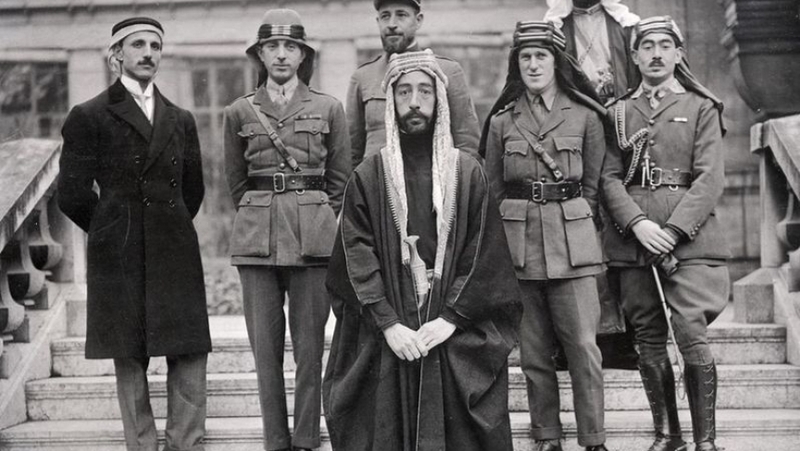 The Ba‘thists goal was to undermine Islamism by presenting themselves as good Muslims who held the religion of Islam in high regard as a vital component of Arab identity. The Ba‘thists, since their founding in the mid-20th century, had developed an Arab nationalist theory of Islam in which they presented the religion as inherently Arab. They emphasized the Arabian roots of the religion and the special role that Arabs have played and must continue to play in it. Saddam and the Iraqi Ba‘thists seemed to have believed fervently in this Arab nationalist interpretation of Islam. 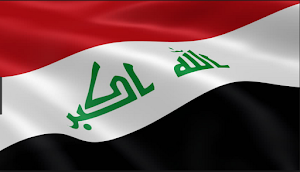 They attempted to incorporate Islam into their ruling ideology early on – for example, their 1968 constitution made a number of references to Islam including in its very first article where it cited “the spirit of Islam” as a source of the Iraqi Republic’s legitimacy. However, the Ba‘thists clashed with Iraq’s religious landscape in the late 1960s and early 1970s and the Iraqi regime feared that promoting religion could empower these hostile elements of Iraqi society. So they made a tactical retreat. By 1979, when Saddam took power, the regime had much more control over Iraqi society and felt ready to reengage the religious issue. This last point is very important for understanding the regime’s approach to religion. Often the religious issue has been presented in purely ideological terms, as in who believed what. The Iraqi archives tell a much more complicated story that often revolves around the regime’s perception of its power over Iraq’s religious landscape. The Ba‘thists had always had their own views on religion, but whether they felt comfortable acting on those views and incorporating them into public policies depended on whether they thought they could do so without empowering hostile elements of Iraqi society. 2. 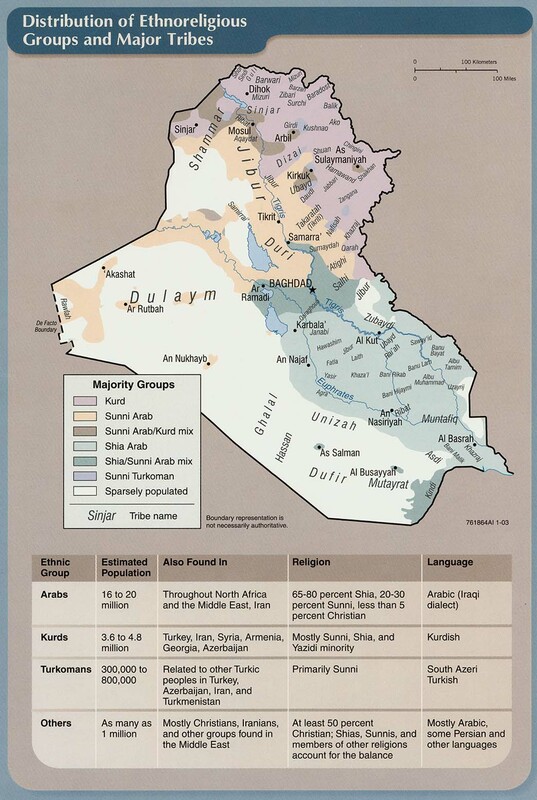 In the 1980s the Baathification of religion started in Iraq. How did the government and Baath Party set about doing this? In the late 1970s, the Ba‘thists developed a strategy for the Ba‘thification of religion in Iraq. The first thing they had to do was map the religious landscape. They often did not know where the mosques were, who led them, or whether these religious leaders were hostile to the regime. While doing this, they attempted to find supportive or at least cooperative religious leaders and to coopt them. At the same time, they worked to identify and eliminate hostile elements, and there were mass arrests and executions which drove both Sunni and Shi‘i Islamist parties underground or into exile. Because of the ongoing Iraq-Iraq war (1980-1988), the regime presented religion as a security issue to justify its increasing penetration of the religious landscape. However, the regime had the propensity to carry out similar policies even if there had not been a war. The war simply accelerated a process that Saddam would have liked to carry out in any case. The regime was not satisfied with its efforts to coopt Iraqi religious leaders. By the mid-1980s, regime officials began to understand that these coopted leaders were not very enthusiastic supporters of Ba‘thism or of Saddam, even if they claimed to be so publically. As such, the regime established several institutions to create loyal religious leaders from scratch. The most important of these was the Saddam University of Islamic Studies, which had its origins in the mid-1980s and opened in 1988. Behind closed doors, regime officials were quite cynical about the reason for creating these institutions. Internal regime documents discussed the need to recruit young and impressionable students, who they could more easily shape into believing Ba‘thists and would promote Ba‘thist interpretation of Islam. 3. How did the 1990s Faith Campaign grow out of this policy, and how was it a sign of its success? The launching of the Faith Campaign was directly related to the regime’s policies in the 1980s. This can be seen clearly by the fact that Saddam launched the Faith Campaign the very same week that the first cohort graduated from Saddam University of Islamic Studies (they were delayed a bit due to the Gulf War). The regime’s internal documents show that the regime felt it could trust these graduates because they had been hand-selected, indoctrinated, and closely monitored for several years. The regime placed these graduates in key places throughout Iraq’s religious landscape both to preach the Ba‘thist interpretation of Islam and to monitor their fellow religious leaders. Beginning in the late 1970s, the regime had also developed a cohort of Ba‘th Party operatives and security officers who were specially trained to work in the religious landscape. By 1993, these officials were conducting a structured monitoring campaign of every mosque in the country. They even began to keep massive spreadsheets of every religious leader, including his ideology and view of the regime. Finally the Ba‘thists had used the 1990-1 War and subsequent anti-regime uprisings to eliminate both the Sunni and Shi‘i religious leaders that the regime deemed undesirable. This had a profound effect, especially in the Shi‘i south, where the bodies of hundreds of religious dissidents were literally piled in the streets of some cities. In the following years, the religious landscape of Iraq remained fairly quiet. 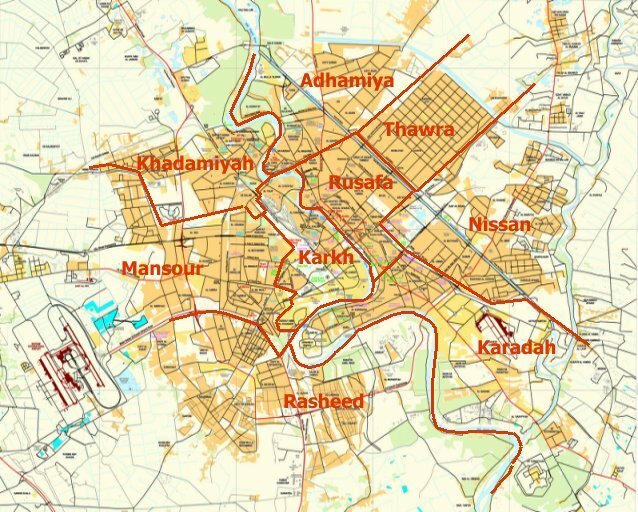 The point here is that while the Faith Campaign is normally portrayed in ideological terms—as the regime shifting away from secular nationalism toward a more religious outlook—Iraq’s internal archives show that the campaign had much more to do with the regime’s institutional capacity to incorporate its views on religion into its policies without empowering hostile elements of the Iraqi religious landscape. In fact, one of the more interesting things that the regime’s documents reveal is that its official interpretation of Islam remained fairly constant throughout Saddam’s rule from the late 1970s to 2003. Outsiders had noticed an uptick in the regime’s use of religion during the Faith Campaign in the 1990s and assumed that the regime was undergoing an ideological shift, but these outside observers were not privy to exactly what type of Islam the regime was preaching. The regime’s internal records detail the curriculums it used to teach Islam and its ideological approaches toward religion in this period for the first time. What they show is that the regime was mostly preaching earlier Ba‘thist ideas that had been developed and published in the mid-20th century by the party’s founders. Thus the Faith Campaign should really not be seen as an ideological shift toward Islamism, as many have seen it. It was, in fact, an attempt by the regime to fight the rising tide of Islamism in the region and Saddam did not launch it because he suddenly found religion, but because after over a decade in power he finally had the means to do so. In other words, he had a cohort of religious scholars whom he trusted to deliver the right message and the security apparatuses that were capable of monitoring the religious landscape. 4. 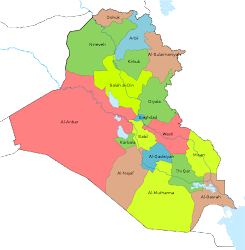 The 2003 invasion of Iraq destroyed the Iraqi state. How did that let loose religious groups in Iraq that would go on to form militias and insurgent groups that opposed the Americans? The fact that the Ba‘thist regime did not make an ideological shift toward Islamism or other religious outlooks, such a Salafism, does not mean that elements Iraqi society did not undergo such a shift. Throughout the 1990s, it appears that Iraqi society became more religious, more sectarian, and more prone toward Islamism, Salafism, and other militant ideologies. As discussed above, the regime had put an extensive system in place to fight these trends and to prevent them from operating openly. To do that, the regime had taken control of Iraq’s mosques and other religious institutions and empowered them to act against what it saw hostile Islamist and Salafist trends. By empowering the mosques to do this, the regime transformed them into political tools. The regime used the mosques under its control not only for religious purposes, but to provide security, education, public services, and political guidance. The American war plans in 2003 were based on the idea of a weak Iraqi regime that did not exert much if any social control. With that assumption in mind, war planners felt they could remove the regime without disrupting the social fabric of the country. So, mosques that had been fairly quiet would remain so. In some places, such as the Shi‘i south, American officials thought they would be welcomed by religious leaders. 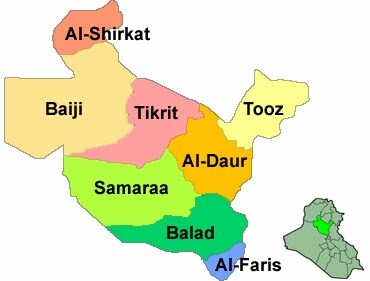 For example, the war plans gave Spanish and Italian forces responsibility for controlling heavily Shi‘i regions of southern Iraq, including the holy city of Najaf. Yet, the Spanish and Italian forces had extremely restricted rules of engagement that barely allowed them to defend themselves, let alone keep order in a restive region. 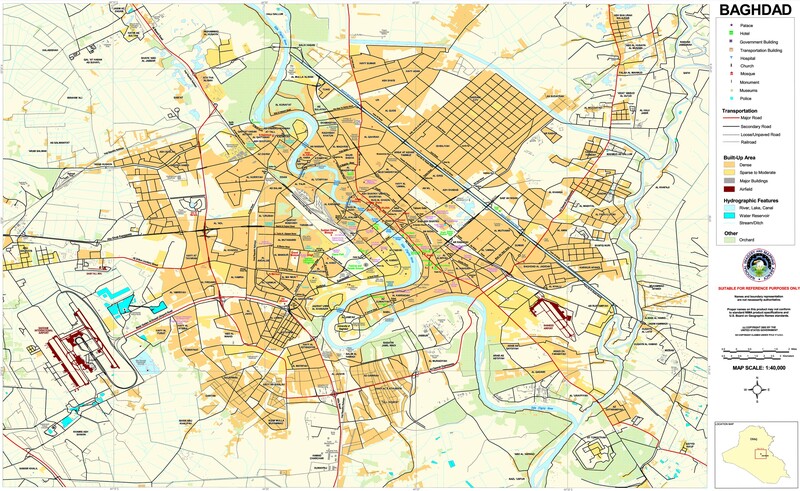 Obviously, the assumption was that these areas were fairly quite prior to the invasion, and since the regime was not exerting much control over them, then the regime’s removal would not alter much. As such, Spanish and Italian forces would not need to do much fighting. These assumptions proved disastrous. 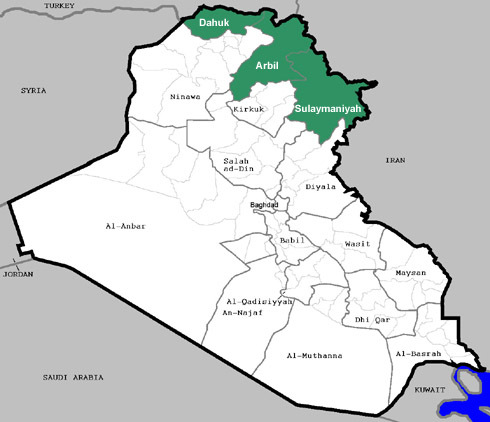 In fact, the regime exerted tight control over Iraq’s religious landscape, even in the Shi‘i south. When the regime was removed, a void was left. This void was filled by the groups that the regime had been repressing but who were free to act following the regime’s demise. These Islamist, Salafi, and other extremist actors moved into the religious institutions that the Ba‘thist regime had politicized for its own purposes over the past decades. These religious institutions had been powerful tools in the hands of the former regime, and post-2003, they proved equally powerful in the hands of religious extremists from both inside and outside Iraq, who used them to rip the country apart.